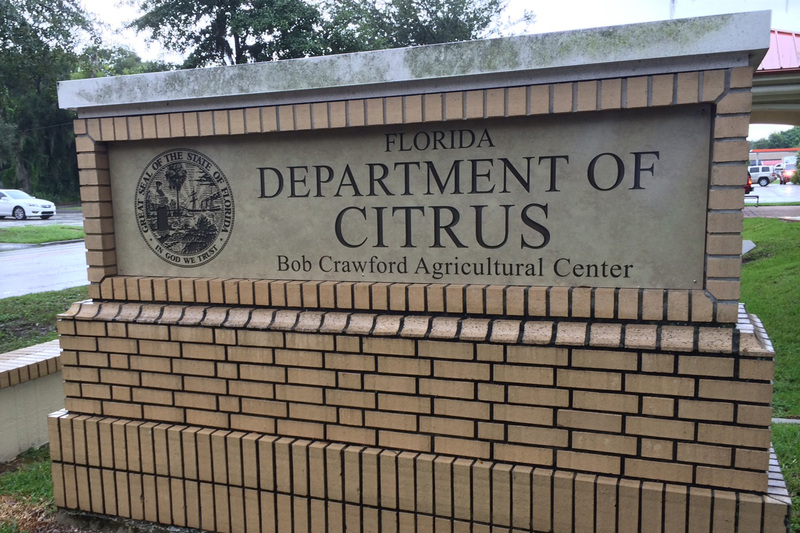 The Florida Department of Citrus total budget is set at $32.7 million. 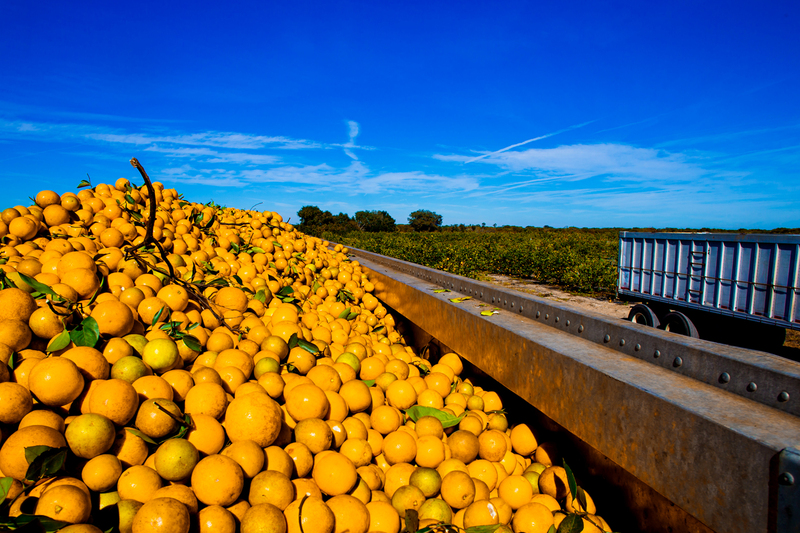 BARTOW, Fla. – The Florida Citrus Commission approved a revised 2015-16 budget for the Florida Department of Citrus Wednesday based on an estimate of 80 million boxes of oranges and 12.3 million boxes of grapefruit. 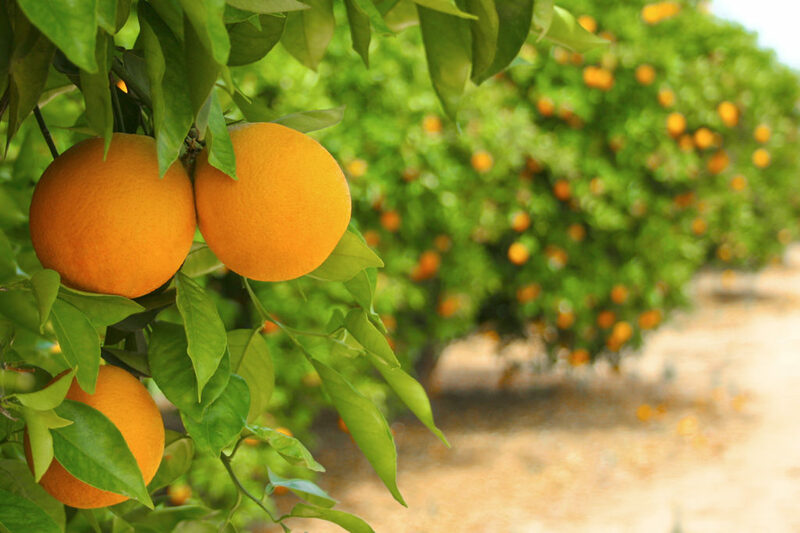 In its initial crop forecast of the season earlier this month, the USDA estimated a lower number of oranges and a slightly higher number of grapefruit than the Florida Department of Citrus based its preliminary budget on in June. The change reduces the Department’s total budget to $32.7 million – a difference of $196,000. Marketing and public relations programs were not affected by the change. The Department is funded by a tax paid by Florida growers on each box of citrus produced. After a one-time rate rollback during the 2014-15 season, the Commission has returned processed orange assessment rates to their prior levels at $.23 per box with fresh orange at $.05 per box. Fresh and processed grapefruit rates are set at $.19 per box, and fresh and processed specialty at $.07 per box. “Despite a lower than expected crop this season, we remain fully committed to the robust promotional and marketing plans we presented in Bonita and are dedicated to showcasing Florida Citrus as the premium product it continues to be,” said Shannon Shepp, executive director of the FDOC. The Florida Citrus Commission is the governing board of the Florida Department of Citrus, an executive agency of the Florida government charged with the marketing, research and regulation of the Florida citrus industry. The commission is a nine-member board appointed by the governor to represent citrus growers, processors and packers. FDOC activities are funded by a tax paid by growers on each box of citrus that moves through commercial channels. The industry employs nearly 62,000 people and provides an annual economic impact of nearly $10.7 billion to the state. For more information about the Florida Department of Citrus, please visit FloridaCitrus.org.